Kentucky Gov. 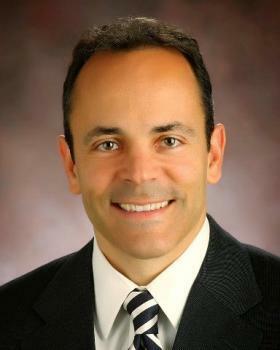 Matt Bevin announced he would seek a second term during a republican party dinner on Saturday, August 25. 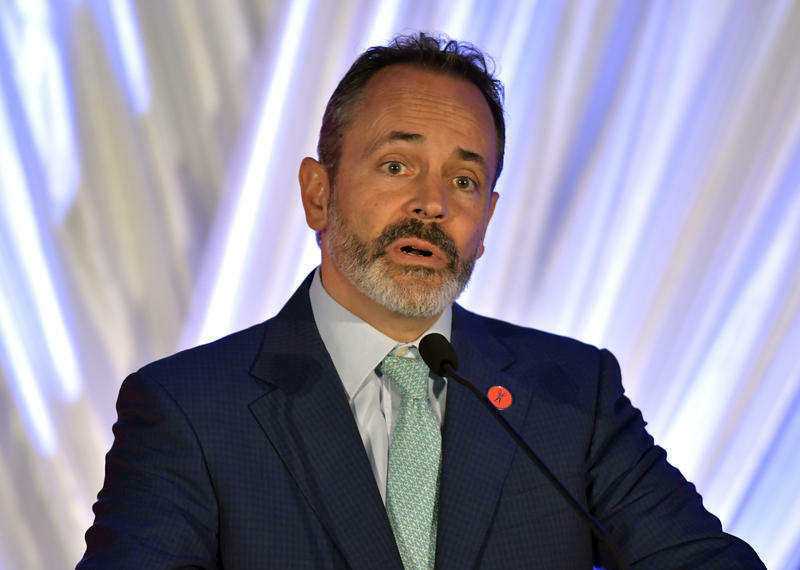 The Associated Press reports that Bevin made the declaration Saturday during a speech given at the Republican Party of Kentucky's annual Lincoln Day Dinner in Lexington. "You bet I'm running again," he said. "The reality is there is a lot of work yet to do. And to not continue keeping the foot on the gas would be, frankly, the wrong thing for the state, it would be the wrong thing for all those who had worked so hard, the wrong thing for our existing legislature." The announcement ends months of speculation over whether Bevin would seek re-election, given recent protests from teachers and others over his embattled pension reforms. 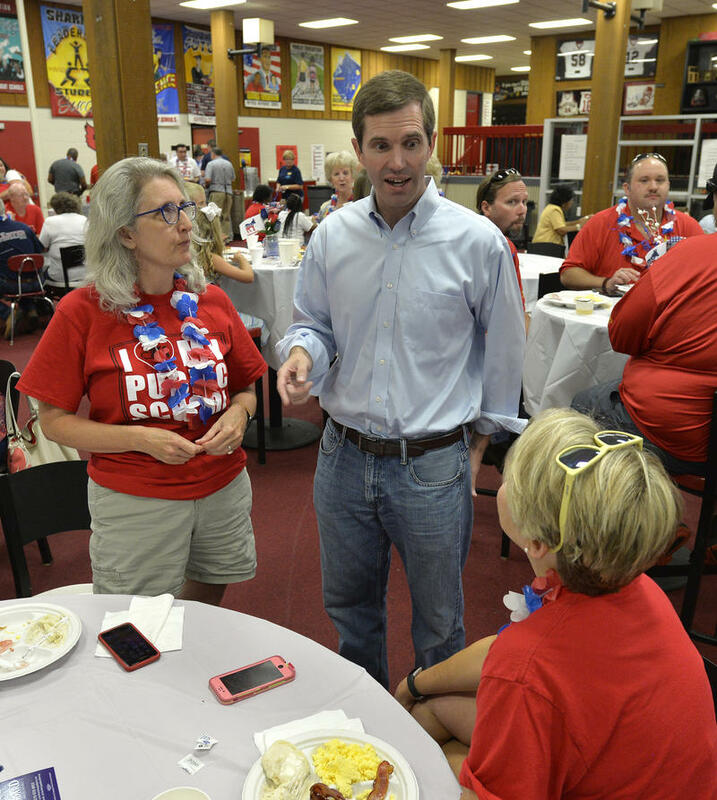 Kentucky's Democratic Attorney General Andy Beshear announced in July he would seek the state's governorship, and has made teachers and public education the focal point of his campaign. His running mate, Jacqueline Coleman, is an assistant principal of a Kentucky high school. Several other Democrats are also considering a run: House Democratic Leader Rocky Adkins, Secretary of State Alison Lundergan Grimes, Rep. Attica Scott and former Auditor Adam Edelen. "I'd take any one," the AP quotes Bevin as saying. "There is not one of them that is even remotely worthy of carrying the torch for the people of Kentucky. That's a fact." Bevin did not say if Lt. Gov. Jenean Hampton would be his running mate, instead saying all other campaign announcements would come later. 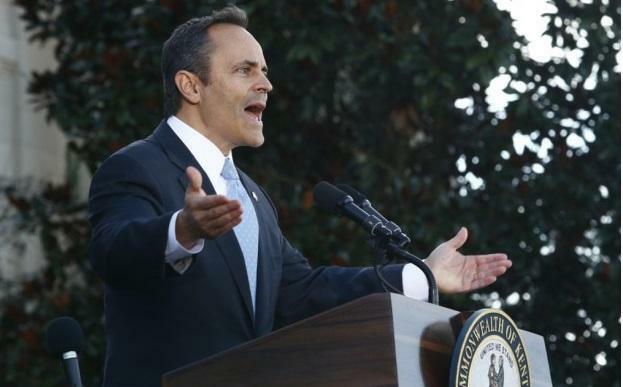 According to a July poll, 57 percent of Kentucky voters said they disapproved of Bevin's job performance during the second quarter of this year, placing him as the fourth-least popular governor in the nation.